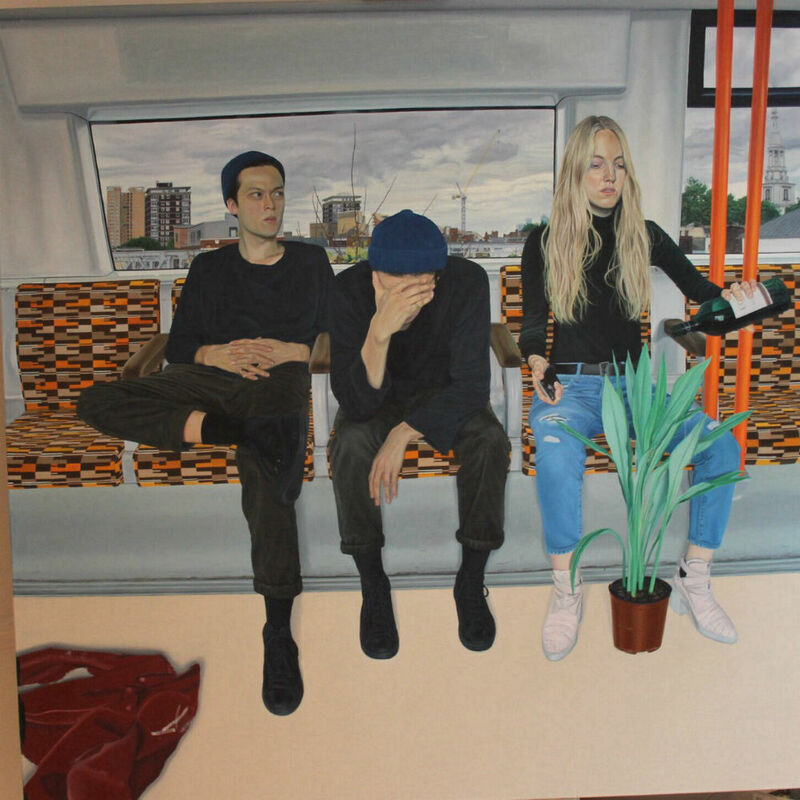 Tristan Pigott is an artist based in London, UK. 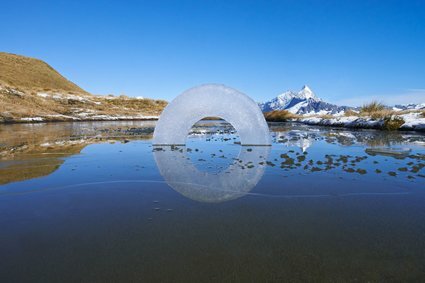 Tristan creates ambiguous work, which draws the viewers in, allowing them to spend time working out the different connotations of the surreal narratives. It plays with people’s perceptions of a situation by using fashion models who help represent the socially constructed front or ambiguity of the situations painted as their jobs in fashion help show the superficiality of a persons front. Tristan’s paintings are simple explorations of human characteristics, depicted and enhanced with the use of proportion and surreal ideas. 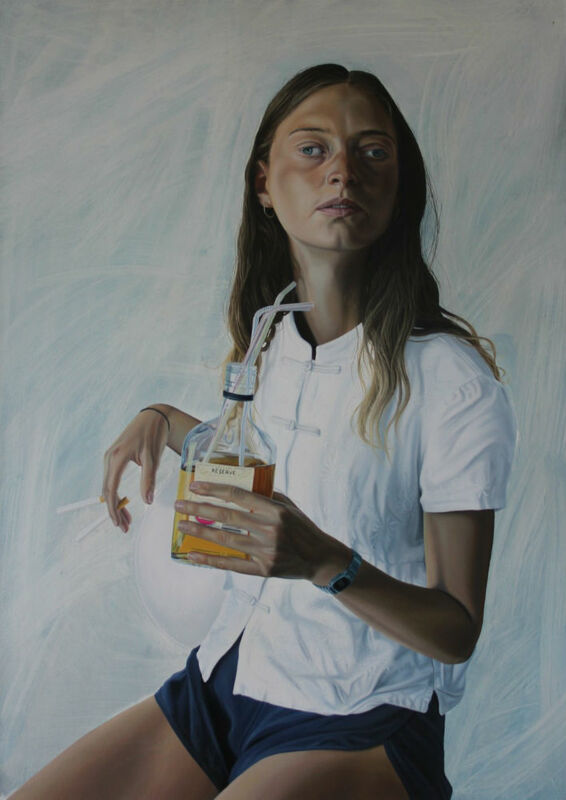 His interest in how people perform in every day life informs his work: he exploits characteristics of a person’s self-projection such as the use of fashion, which he makes poignant in his paintings, whether in a humorous approach, or by use of composition. Tristan’s painting also has an interesting relation to photography, keeping a distance from photographic realism. Keeping a division between the two enables an important detachment from realism, creating space and leaving the viewer a chance to connect with the work. It's hard to look at, but you have to look at it.. cool.